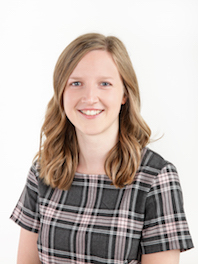 Sarah is a Law graduate from Bournemouth University and has recently completed the LL.M LPC with Distinction at the University of Law in Guildford. She is our third member of staff to embark upon her training contract with us. Sarah currently assists in the New Build Residential Conveyancing Department looking to develop and build on experience so as to one day qualify as a property solicitor.